Let’s chat live on May 21st! 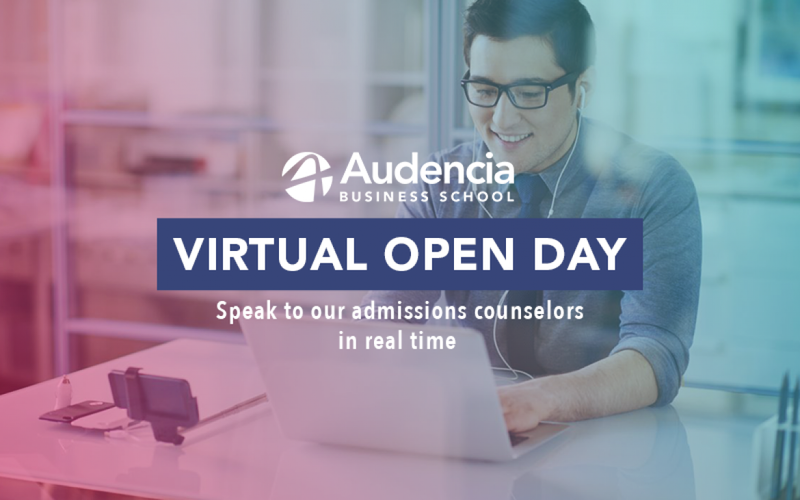 Our international admissions counselors will be at your disposal to answer your questions on May 21st, from 9am to 5pm (CET- French time). Ask all about programme content, scholarships, eligibility criteria and the application process.